The world has changed tremendously post globalization, with the advancements in technology. Traditionally, people used to get a job and stick to it until retirement. However, the trend has been changing in the recent years. People have become more ambitious and vigilant about their career. This is the reason working professionals, along with students, enroll for higher academic certifications. MBA programs are the most opted for higher educational degree programs in the world. An MBA not only assures a good hike in salary but also brings to you a respectable position in the firm. Management of any organization is not an easy task. Management positions bring a lot of responsibility along. In order to prepare students to handle these responsibilities, distance MBA programs have been introduced. These programs impart in-depth and precise knowledge about business and its management, ways to develop business, etc. It trains the budding managers into areas such as strategy building, decision making, analysis, leadership qualities, entrepreneurship, etc. It shapes the personality of the aspirants as corporate beings so that they emerge successful in their career. These programs also seek to mould competitive entrepreneurs of tomorrow by inculcating the desirable entrepreneurship qualities. 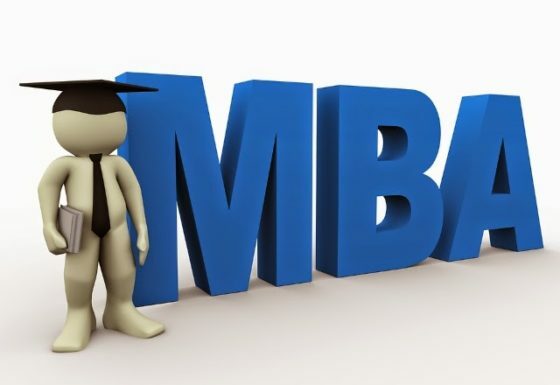 However, with an increase in the number of working professionals and executives enrolling for MBA programs, part-time MBA programs have been introduced to suit their schedule. These programs are offered through the online mode of education and are absolutely convenient. They do not interfere with your schedule in any way and allow you to study at your desired time and location. With an internet connection, they provide a 24*7 access to all the video lectures and other study materials online. They also allow students to go through these lectures multiple times for the purpose of understanding concepts well and revising during exams. They also provide you the liberty to study at your own pace and help in saving a lot of time in the process of learning. 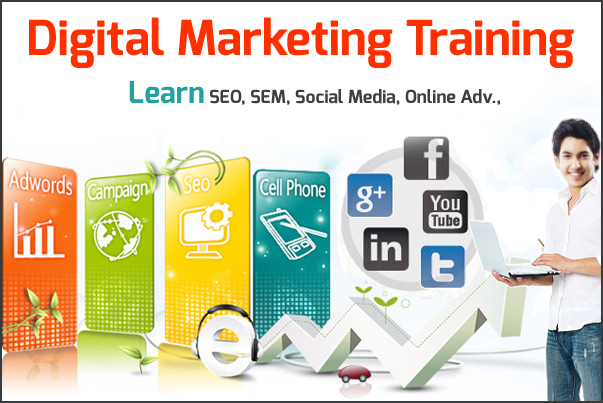 They further make learning easy and cost-effective since they are offered at affordable fees. Realizing the scope of distance education in India, Proideators Education provides a two-year distance learning MBA program in collaboration with the reputed Bharathiar university of Coimbatore. The program makes available all the video lectures online and also provides the necessary study materials to students. The Bharathiar distance MBA also offers multiple specializations covering all the emerging fields of the world. The program is affordable and taught through expert industry speakers. It also provides an assured student placement service complementary with the program. Thus, a distance MBA program prepares you for the competitive professional world by moulding your personality as a manager.